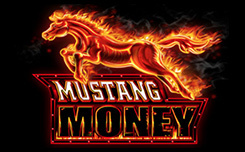 Mustang Money has five reels and 100 paylines. 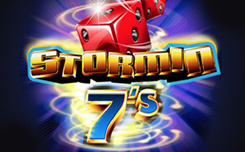 In the game, not only simple pictures are available, but also symbols with advanced functions and free spins. 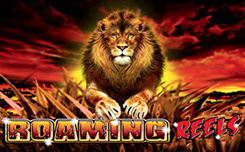 Opening the slot, you will see colorful images of the shining dollar sign, the sunrise on the prairies, the soaring eagle, melting in the fire of gold bars, cactus silhouettes against the sunset and the of playing cards. Wild (fiery mustang) appears only on the third, fourth and fifth drums. It replaces, if necessary, simple pictures in chains. At the same time, he goes in strips and can occupy all three cells vertically in the column. Scatter (the Mustang Money logo) are paid regardless of the location on the screen. 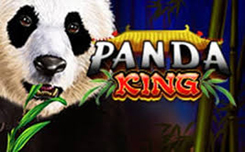 Three or more scatters start ten free spins. 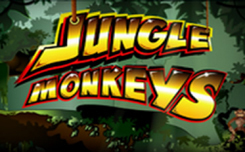 Coin (gold coin) occurs on the second and fourth drums during free spins. It, like Wild, replaces other pictures, except for the logo and the mustang. In this case, this symbol increases the payout by combinations by an additional factor, reaching x5. 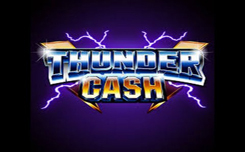 In Mustang Money, attention is drawn to a large number of combinations, a fairly frequent launch of a round of free spins, as well as the presence of additional multipliers in them.